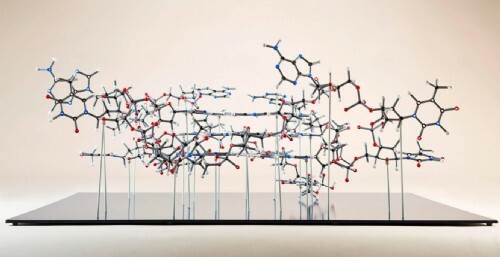 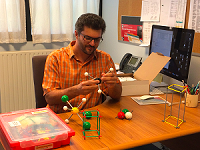 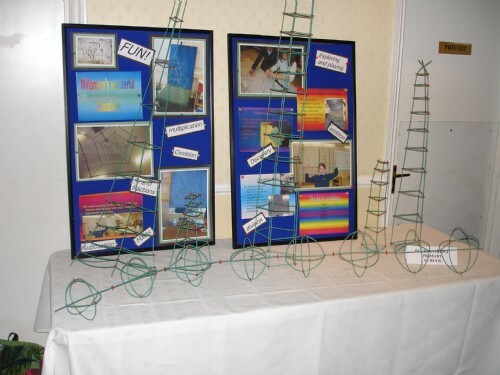 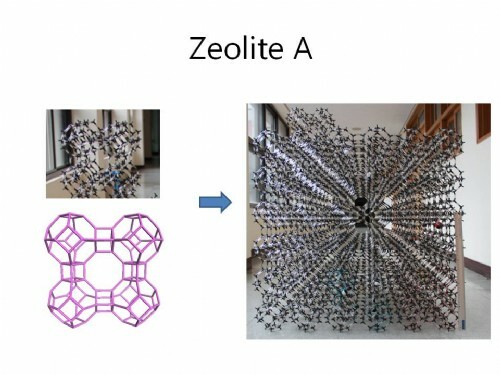 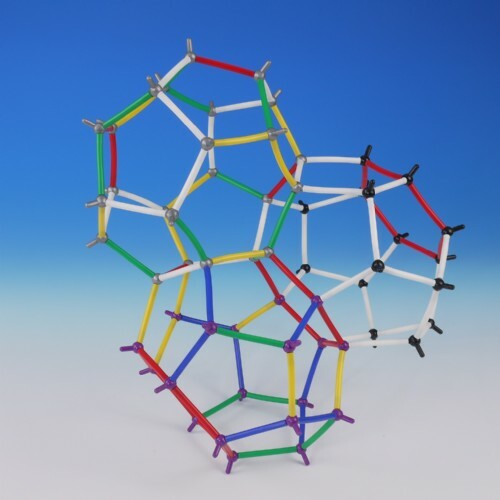 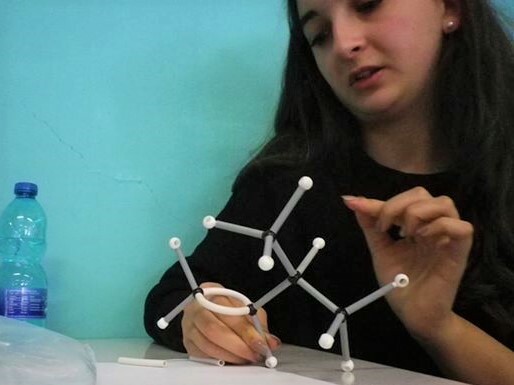 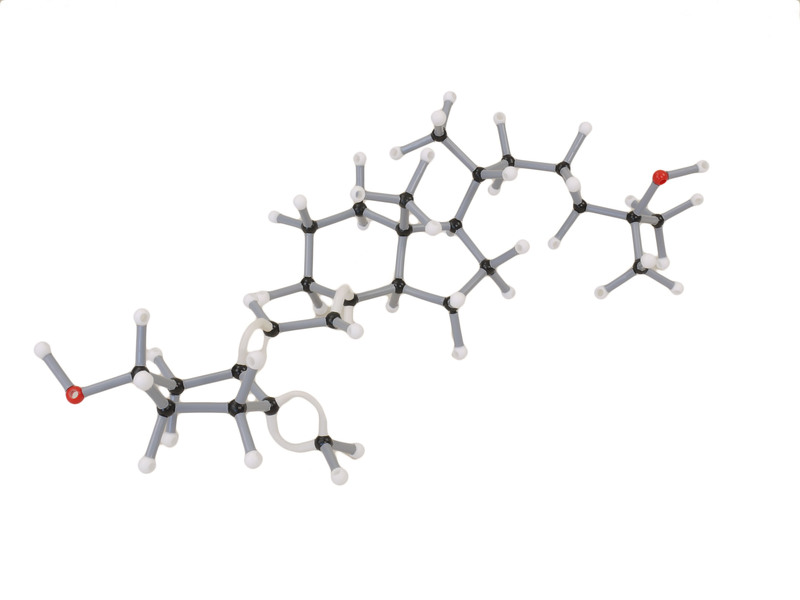 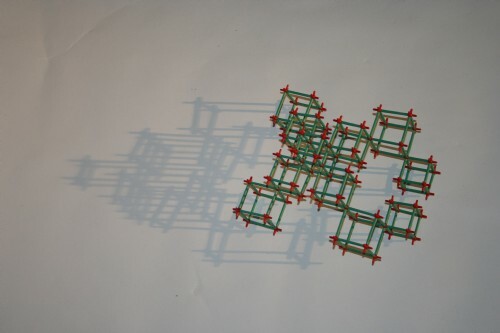 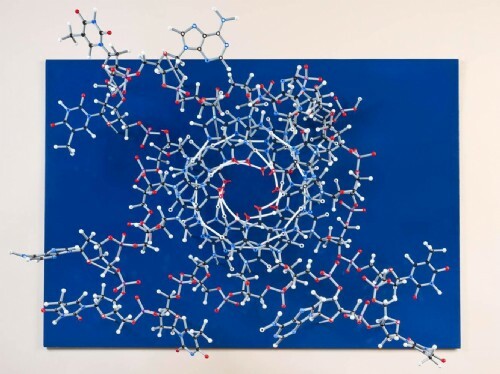 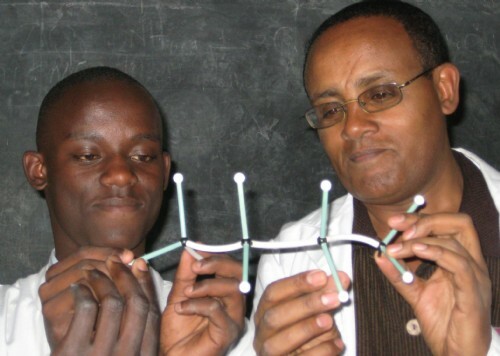 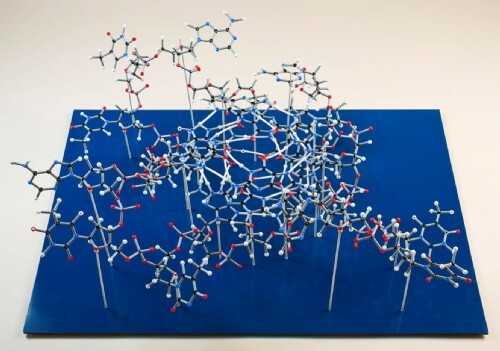 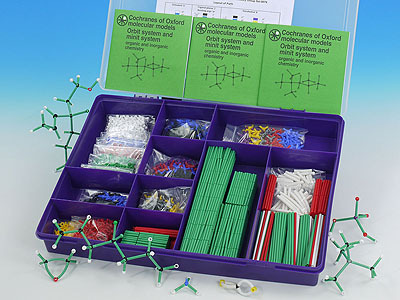 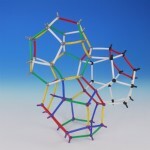 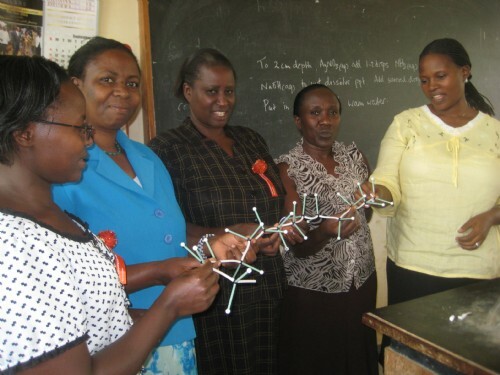 Easy to use, durable and great value organic and inorganic chemistry molecular model kits for schools, students and researchers. 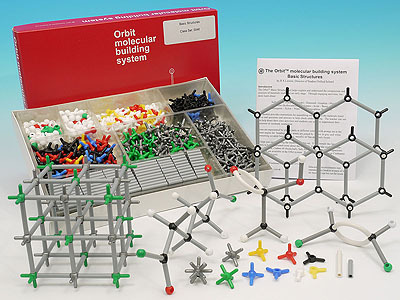 Includes all the different atoms in the Orbit system. 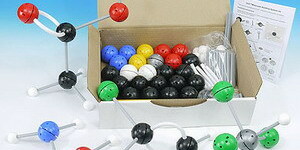 Supplied in two premium compartmented storage boxes. 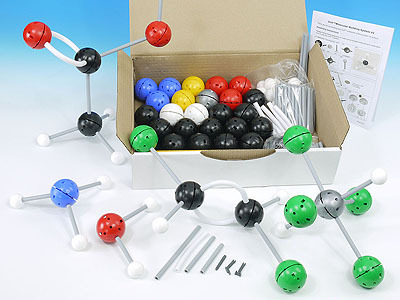 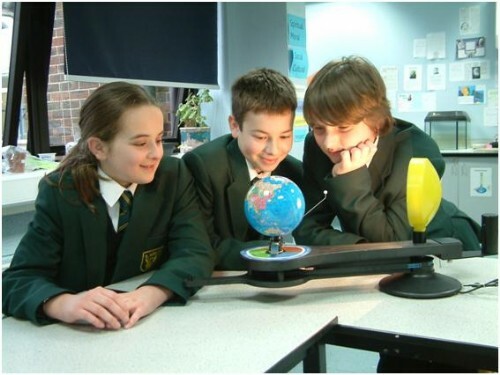 515 atoms, 420 bonds, 1 activity booklet. 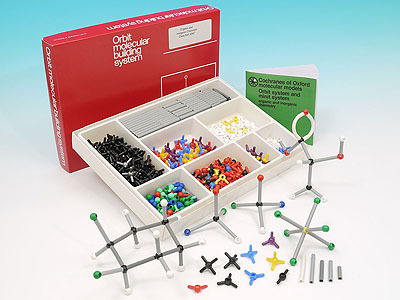 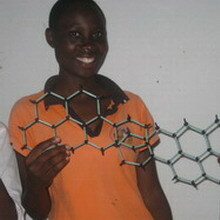 Learn about molecular shape, stereochemistry, isomerism and bonding in organic and inorganic molecules and complex ions. 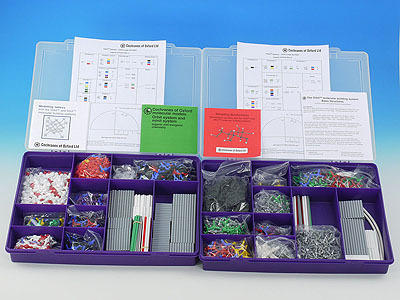 500 atoms, 320 bonds, 1 activity booklet.